9 FQ for the top. General sewing supplies - thread, rotary cutter, 6 x 24" ruler, pins, etc. This class is going to so much fun and it truly makes a beautiful quilt!! Feel free to bring your lunch! We will provide refreshments, but if you want to heat something up or run and grab something, that is fine as well! Cissie Owen is the teacher for this class! She enjoys sewing and quilting! 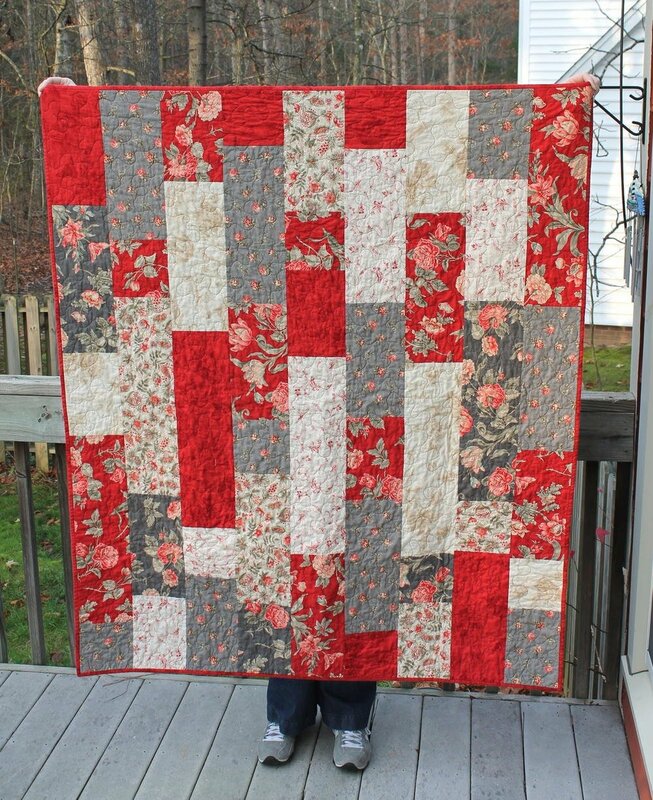 She has sewn for 25 years and wants to share everything she has learned with you! 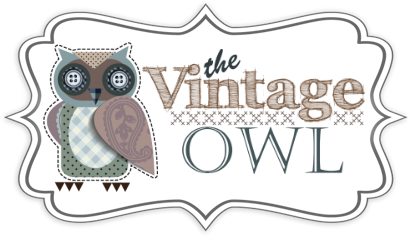 She is self taught and keeps learning new things everyday thanks to The Vintage Owl! She runs a small business and can't wait to have you all in this class!